МELBA is a Sofia based initiative dedicated to design through the following formats: a dynamic bilingual curated online archive with everything exciting and worthy in contemporary Bulgarian design, live meetings with presentations of recent creative projects and a yearly design festival with international participants. MELBA’s mission is to present the various manifestations of the discipline and to infiltrate an inconspicuous but persistent sense of the meaningful and evolving impact of design on every aspect of our life. MELBA is a creative community and an occasion for introducing its members and their work to other audiences, both professional and nonprofessional ones. 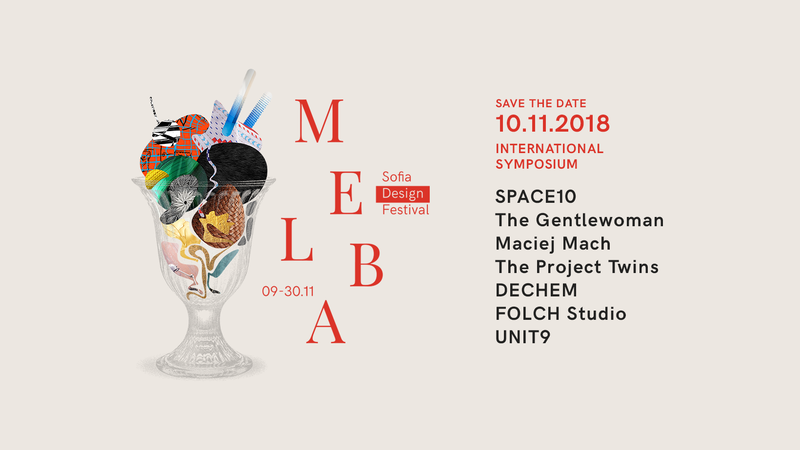 In November 2018 we are proud to introduce the first edition of MELBA DESIGN FESTIVAL. 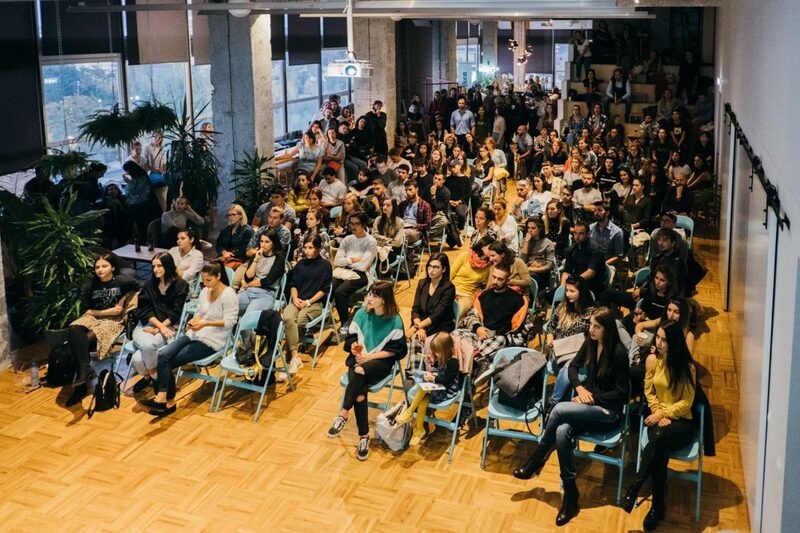 The festival reveals, nurtures and connects diverse perspectives on design and its implication for moving society forward, celebrating its provocative power to create beneficial sparks in our everyday life. The first edition of the festival takes place as an international symposium and as an exhibition-review of Bulgarian design. The focus of the festival is the INTERNATIONAL SYMPOSIUM – an event that welcomes leading creative professionals in the contemporary european design. 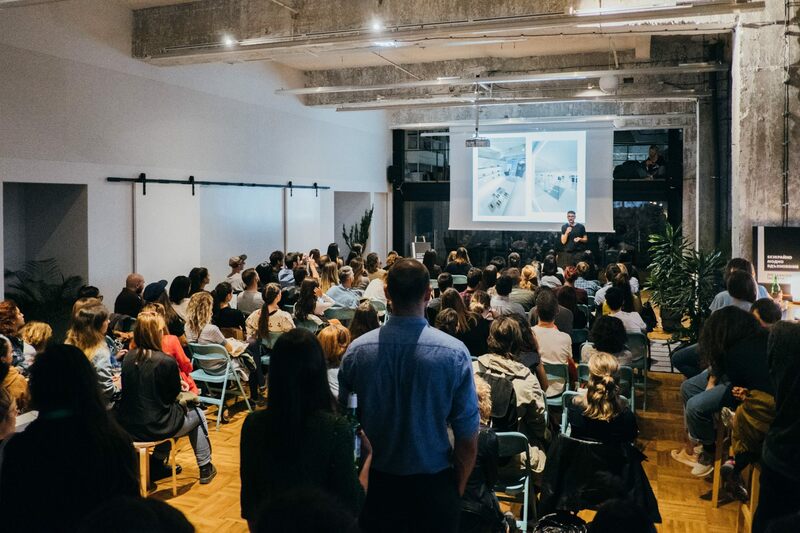 The monthly curated meetings MELBA LIVE are a way to exchange knowledge, experience, inspiration and contacts between the local design community. At the end of March 2018 we started the MELBA LIVE series, similar to the online MELBA archive, here we are counting on the quality and intentional blending of different design areas. 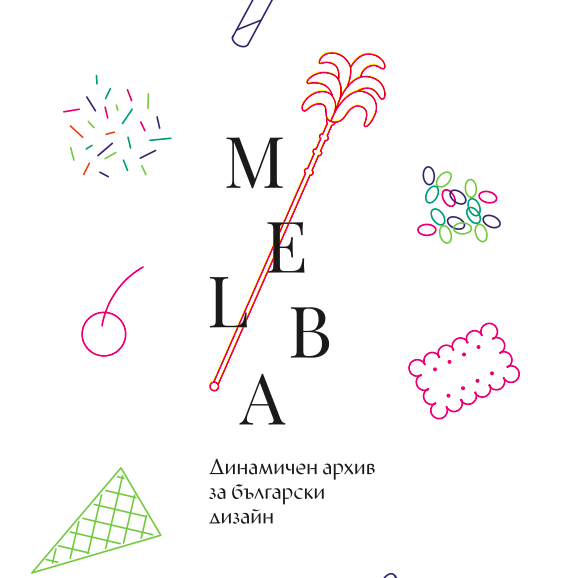 The realisation of MELBA is possible thanks to our partnership with NEXT-DC (visual identity and website design) and the financial support of Sofia Municipality Culture Program 2017. Portraits –Mihail Novakov.